On Saturday April 25th, Indonesia notified families of nine foreigners convicted of drug crimes– from Australia, Brazil, the Philippines and Nigeria—that the prisoners will be transported to Nusa Kambangan “execution island” and killed by firing squad this week. The announcement arrives after months of international condemnation of Indonesia’s policies regarding the death penalty. Two Australians, Andrew Chan and Myuran Sukumaran, arrested in 2006 for being ringleaders in the drug-smuggling group deemed the “Bali Nine” are among those listed for execution. Indonesia delayed the execution of Chan and Sukumaran in February for “technical reasons” and tensions have remained high between Australian Prime Minister Tony Abbott and Indonesia’s Attorney-General Muhammad Prasetyo. 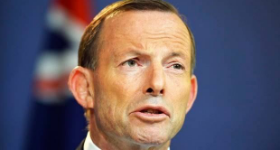 “We abhor the death penalty, we regard it as barbaric,” Abbott said in an interview with The Daily Telegraph. “We will find ways of making our displeasure known.” In March, Foreign Minister Julie Bishop announced a two-fold offer – a prisoner swap, and an offer to pay the costs of ongoing life imprisonment, should Indonesia spare Chan and Sukumaran’s lives. This followed more than 50 appeals for clemency. Indonesia rejected the offer, claiming that there was no legal basis for such an arrangement. 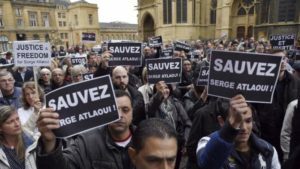 Serge Atlaoui, a French citizen whose case has prompted widespread protests throughout France, was granted a temporary two-week reprieve, however the reason for this remains unclear. “We remain extremely cautious. 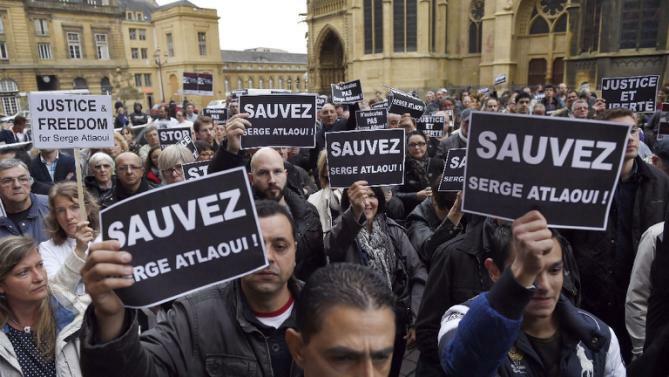 Everything can change from one day to the next,” said Richard Sedillot, Atlaoui’s lawyer. 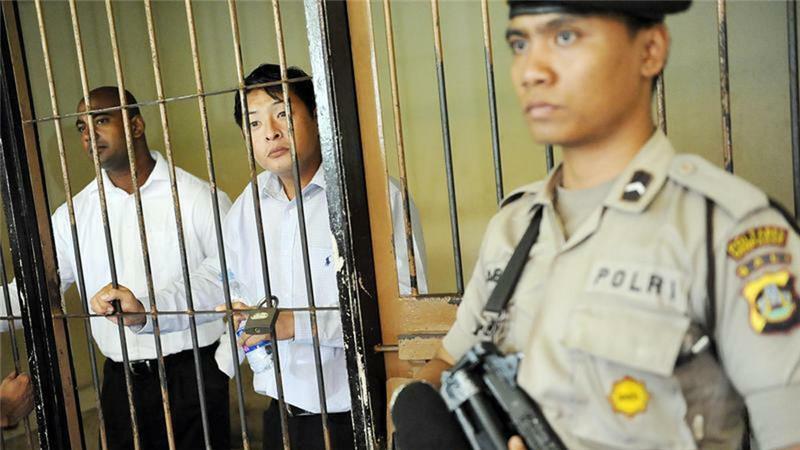 In January, Indonesia executed six alleged drug offenders, including five foreigners. The killings prompted Brazil and the Netherlands, two countries in which the prisoners had citizenship, to recall their ambassadors. And on Saturday, UN Secretary-General Ban Ki-moon called on Indonesia’s government to reverse their decision. “The secretary general urges President Joko Widodo to urgently consider declaring a moratorium on capital punishment in Indonesia, with a view toward abolition,” said a spokesperson. With the widespread coverage of the Dzhokhar Tsarnaev capital Boston bombing trial in the U.S. and the increasing tensions in Indonesia and around the world, the debate regarding capital punishment and the means in which it is conducted in the U.S. and overseas remains a heated one. Bree Plasters is a 3L and the outgoing Executive Editor of the Denver Journal of International Law and Policy.